Government has held an initial consultation with local industry experts in the field of blockchain technology with the aim of finding a more efficient and secure system that could be applied to various government sectors. 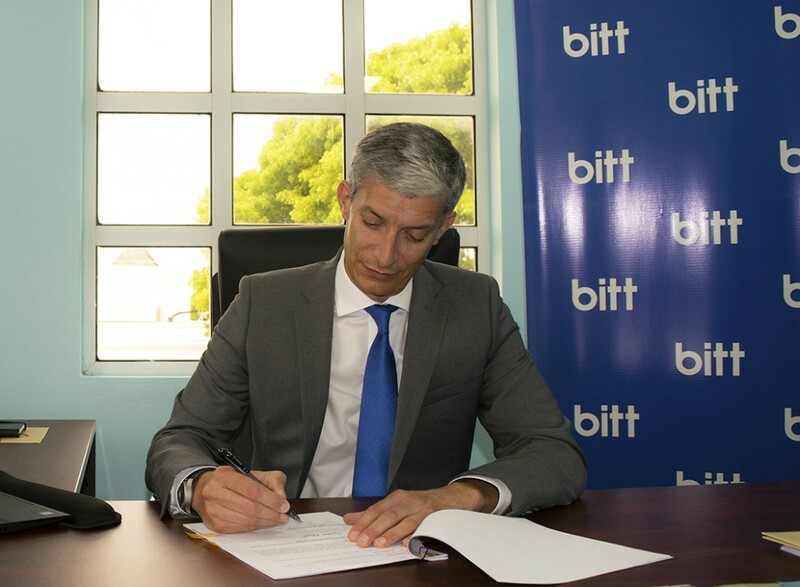 Founder of Bitt Inc., Gabriel Abed, participated in the inaugural ‘knowledge café’ this week, which was aimed at providing senior government officials with a better understanding of the technology, and offering examples of how it could be used as a solution provider within various projects and governmental initiatives. 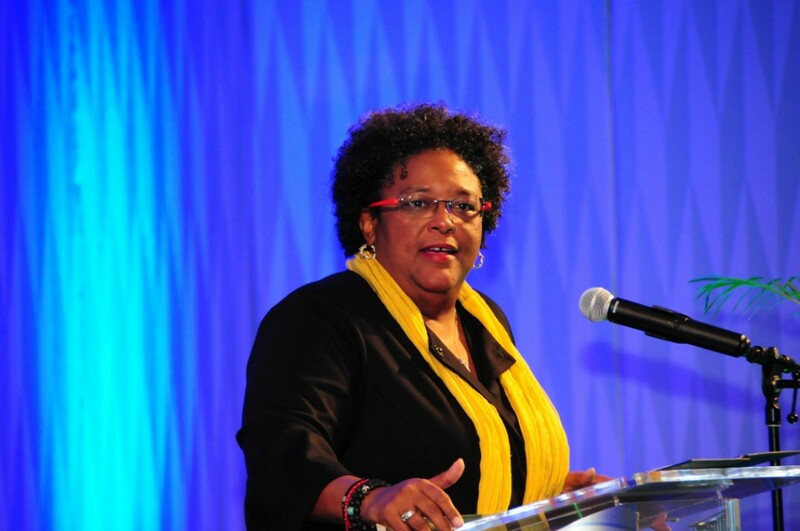 “This is a first for the Barbados Government, and it is promising because they’re interested in learning more about the capabilities of blockchain and seeking to implement applicable solutions that can be useful in the short and long-term. The discussion itself was a refreshing sharing of needs and knowledge. I’m honoured to have been invited and I’m excited about the possibilities,” Mr. Abed said. 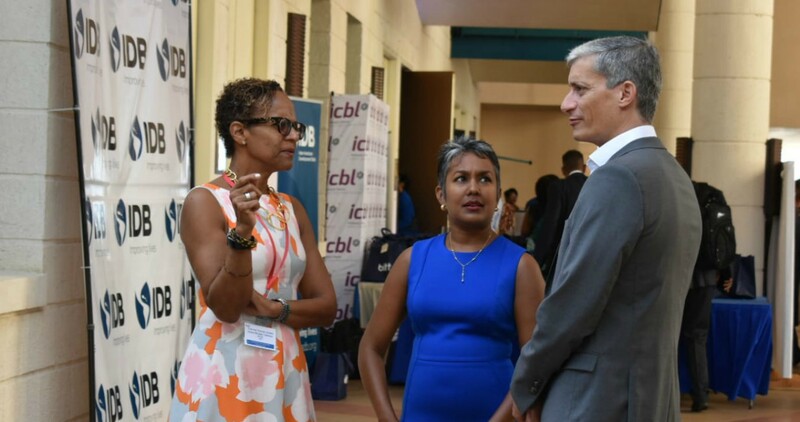 Mr. Abed, a globally recognized leader within the blockchain industry, was joined by representatives from Ernst and Young Barbados, IBM and Aion Technologies. 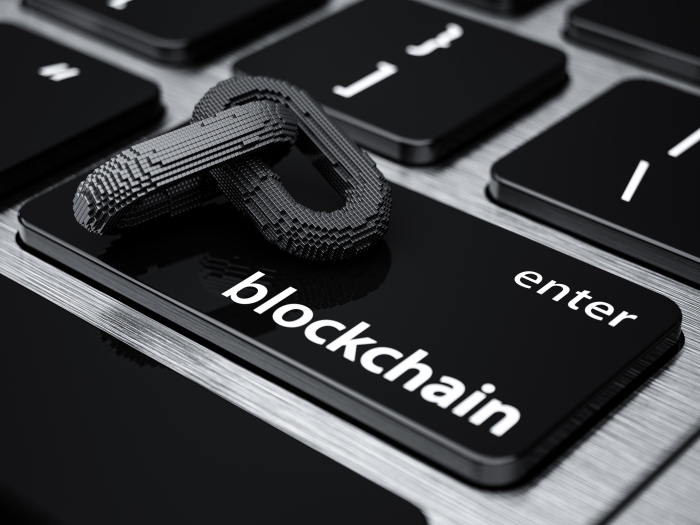 By design, a blockchain is resistant to data modification, thereby offering greater security to database management, records and transactions. Future discussions will be held. However, coming out of the first session, a report identifying at least three projects that could be implemented or supported better by the use of blockchain technology will be offered for consideration.